Halloween is coming. From now on, you need to prepare everything for a memorable party. It would be a mistake to not have ideas for table decor. I know you are very busy. Because I used to be. 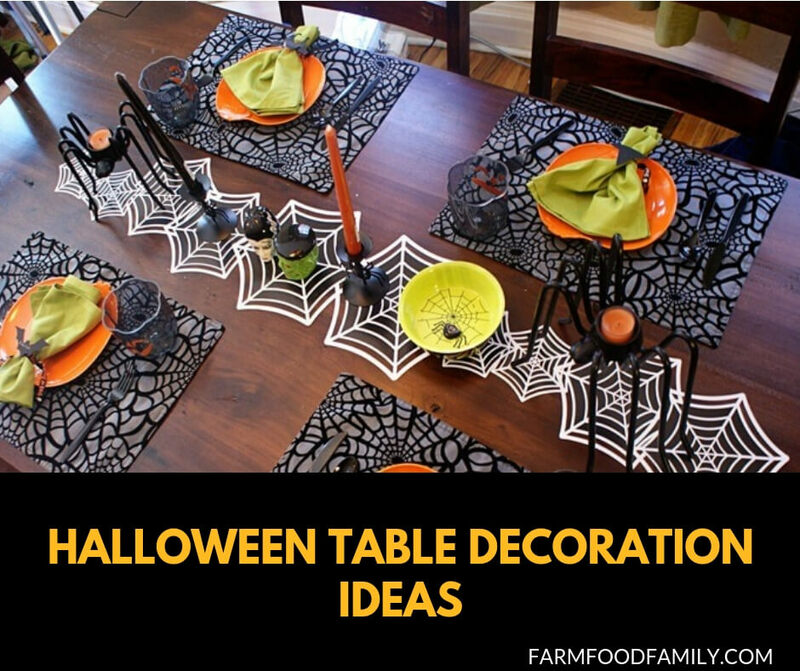 Here we have a great collection of these fun table decorations for your Halloween that you can DIY, which would help show off your personal style and creativity for upcoming Halloween.